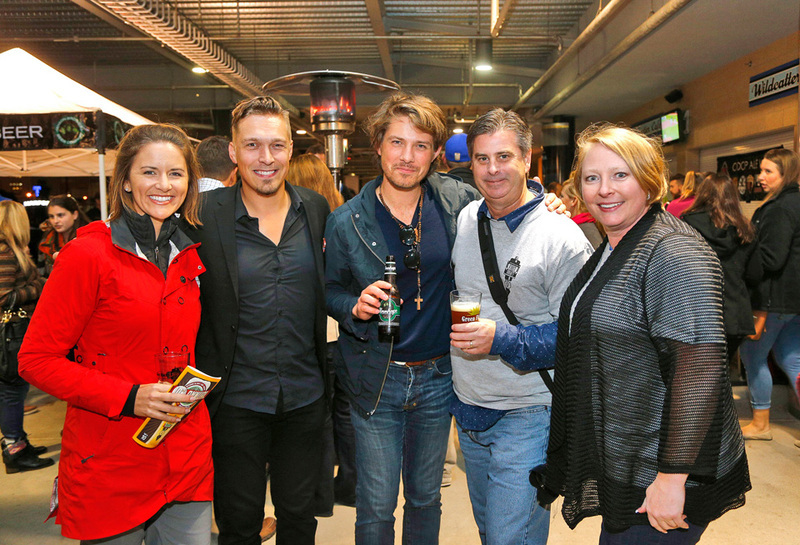 Kristin Dickerson, Isaac and Taylor Hanson, Tom Gilbert and Nicole Burgin enjoyed the suds at the 10th annual First Draft fundraiser for the Tulsa Press Club. Mary Shaw received the Charles Chibitty Family Community Contributor Award from Greater Tulsa Area Indian Affairs Commission Chairman Robert Anquoe during the Dream Keepers 2014 awards banquet. 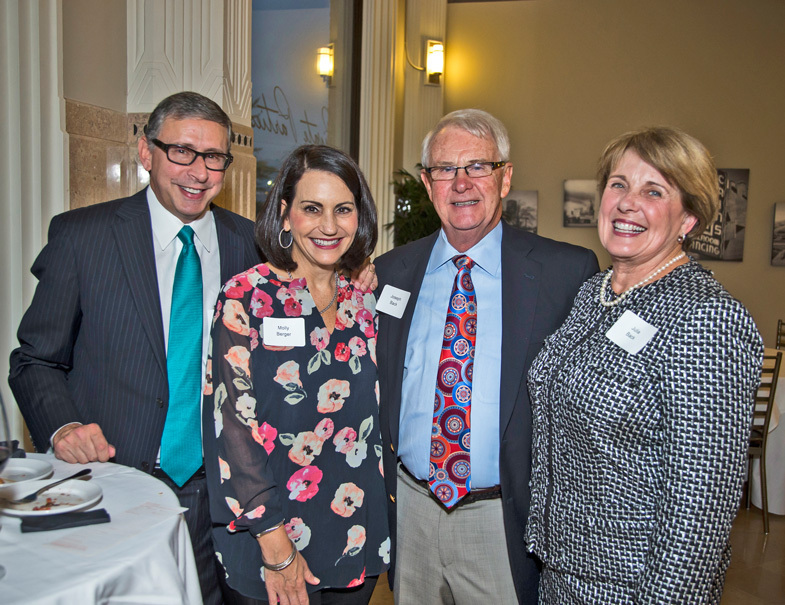 Sheldon Berger, Molly Berger, Jay Black and Julie Black attended the kickoff party for 2015 Winterset, which will be held Feb. 21. 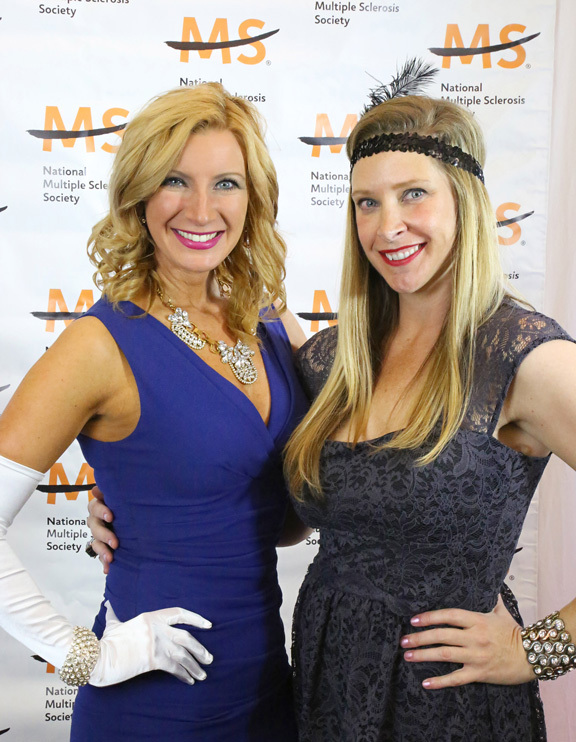 Marla Carter and April Hill enjoyed Uncorking the Cure, a fundraiser for the National Multiple Sclerosis Society. 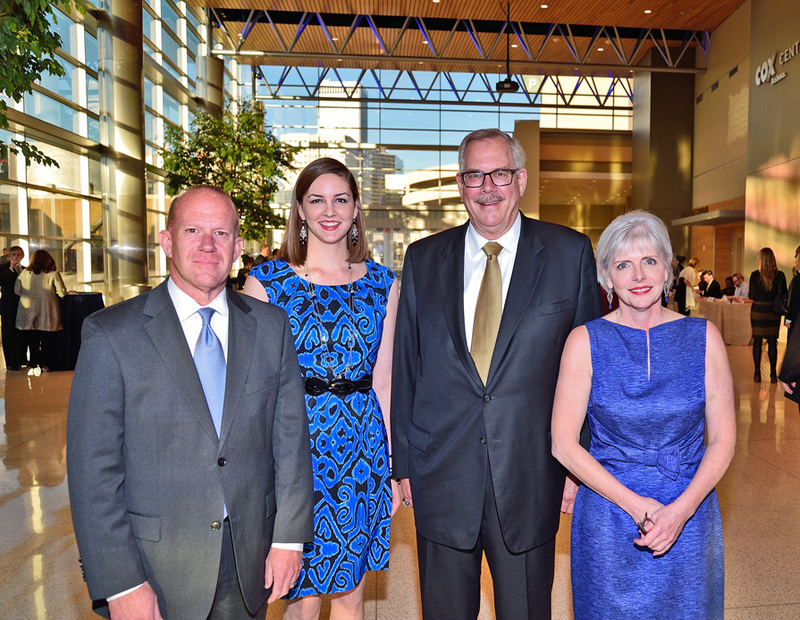 Russ Florence, Emily Dukes, Steadman Upham and Jayme Cox attended the Oklahoma Center for Community and Justice’s annual awards dinner, which honor Upham. 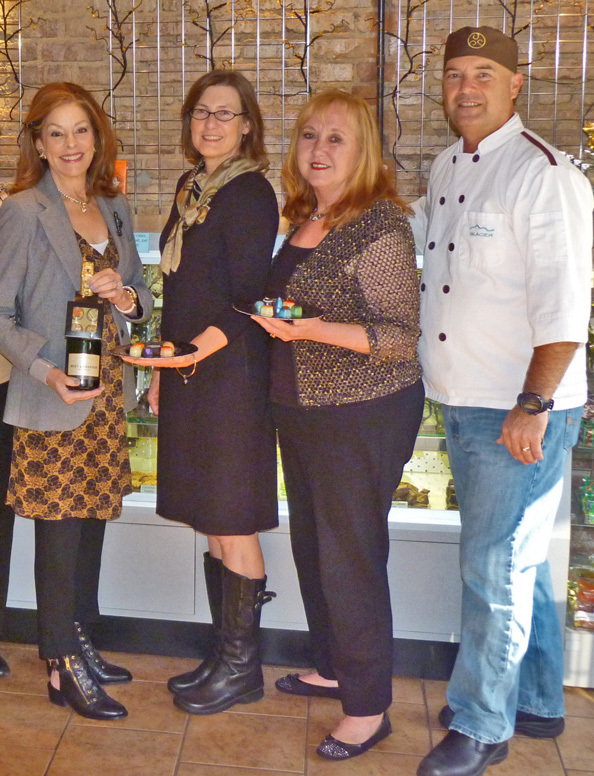 Myra Kaiser, Terri Higgs, Christy Fell and Glacier Confection owner Bill Copeland prepare for the 20th annual Champagne & Chocolate Fundraiser on Dec. 4 for Living Arts of Tulsa. 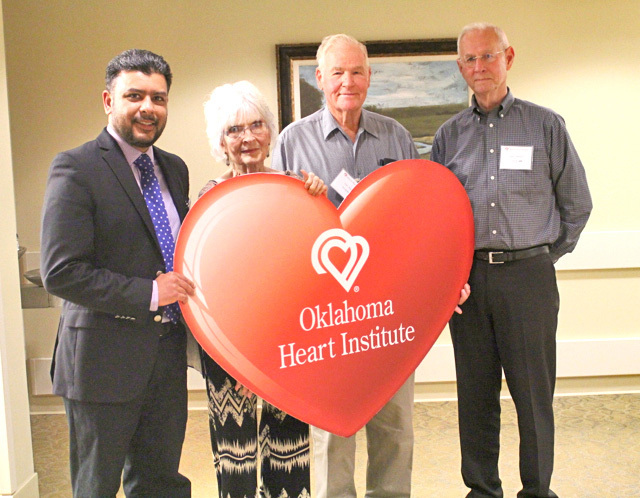 Oklahoma Heart Institute cardiologist Dr. Kamran Muhammad met with transaortic valve replacement (TAVR) patients Carole Finnell, John Seratt and Jim Meehan at the OHI 100th TAVR Celebration. 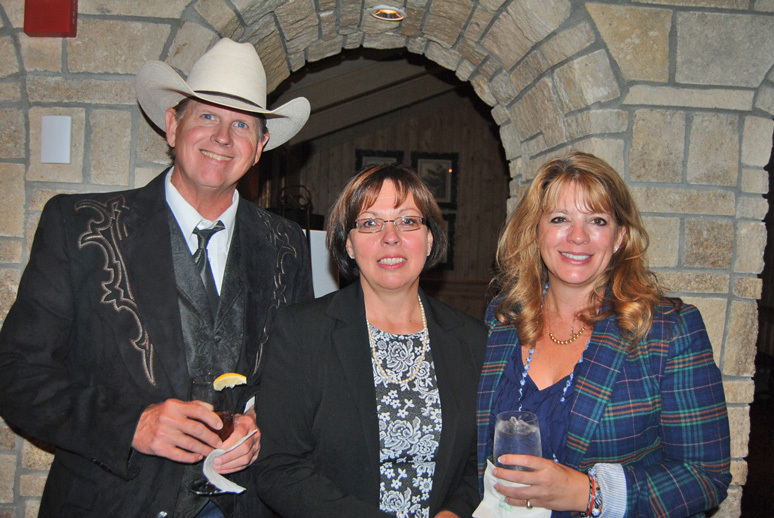 Johnny Clark, Karen Clark and Lucy Willis enjoyed an event at Southern Hills Country Club to benefit Tulsa Boys Home. 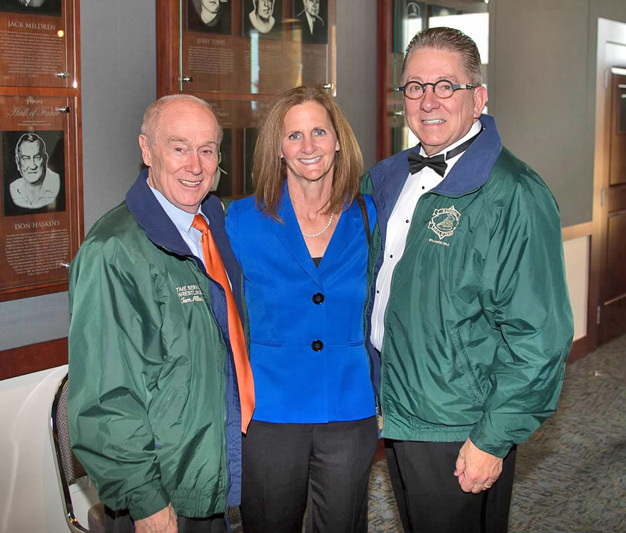 Tom Allen, Meg Haizlip and A.L. 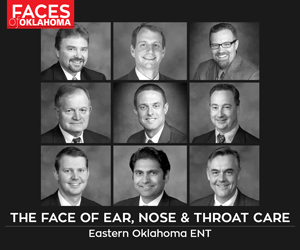 Haizlip attended the induction ceremony of the Oklahoma chapter of the National Wrestling Hall of Fame. 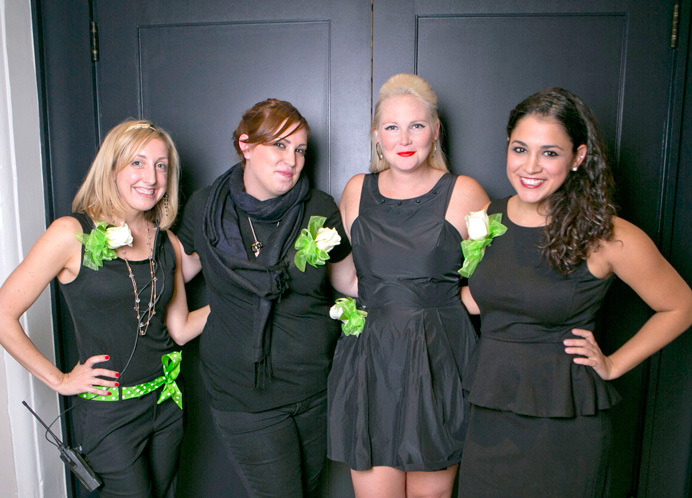 Jen Alden, Jonna Baker, Lauren Harned and Camille Nassar were chairs of Tulsa’s Young Professionals Next/Now Art Fashion Show. 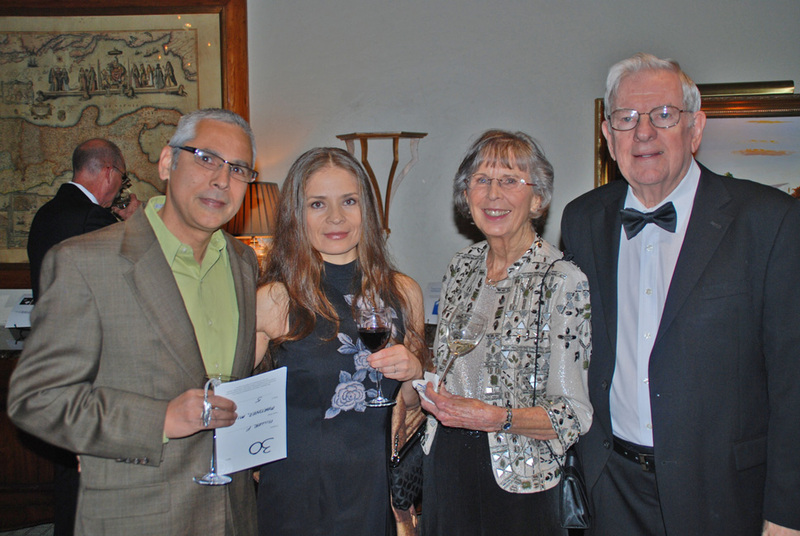 Carlos and Claudia Martinez and Marian and Max Vowel enjoyed the 24th annual Hispanic American Foundation Gala & Auction at Southern Hills Country Club. 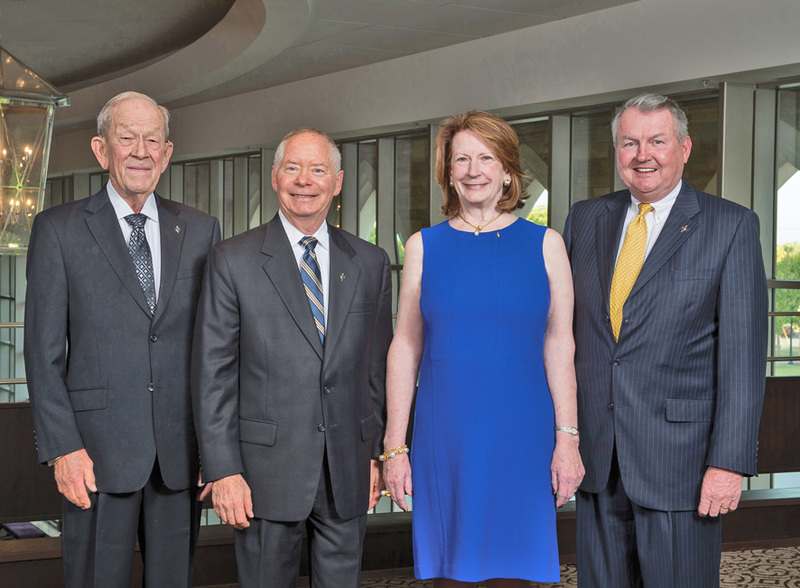 Cal McKee, Michael Graves, Kathie Coyle and Nevyle Cable were honored as 2014 Distinguished Alumni by The University of Tulsa Alumni Association during TU’s Homecoming Week.